Every basketballer dreams to play above and beyond the rim, soaring for rebounds and throwing down viscous dunks. This summer take your vertical leap to the next level with our jump training academy, Jump Strong. Fully supervised individualised training, performance testing and jumping masterclasses from some of the best vertical jump coaches in the world, our results speak for themselves, adding an average of 7.5cm to an athletes vertical leap during new athletes first four weeks of training. Unlike internet jump programs which can be dangerous, generic and unsupervised the Core Advantage Jump Strong program is fully individualised to each athlete and focuses on complete individualised athletic development, helping maximise your vertical leap in the short and long term while making you a more robust and well-rounded athlete. 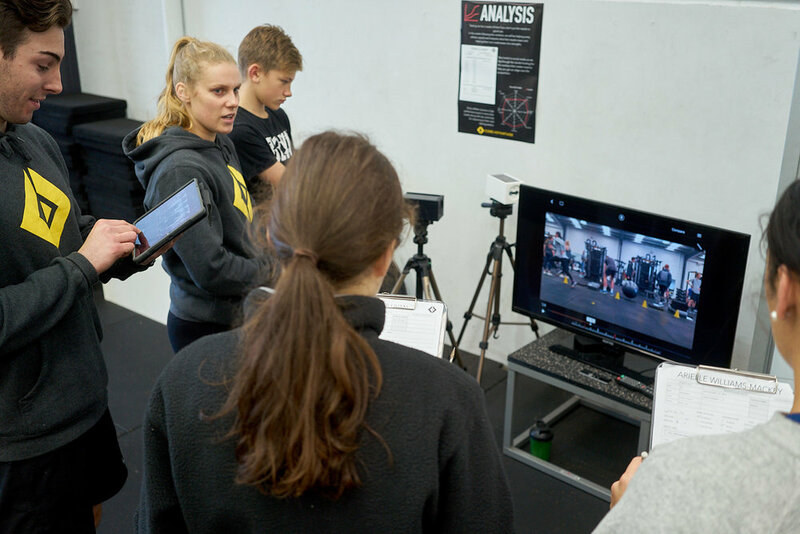 Every athlete is put through a baseline testing session to assess their individual biomechanical needs, jumping profile and injury risk. 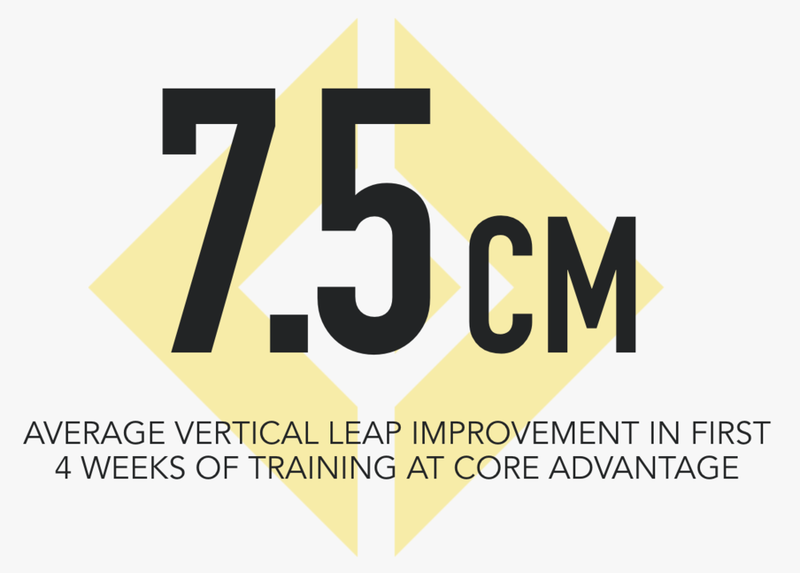 With over 18 years of experience training NBA, NBL, WNBA, WNBL, college and Euro league athletes the Core Advantage jump training methods are consistently proven to have immediate and profound effects on improving the vertical leap of athletes of every skill level and age group. Training works best when you have a friend to train with. Bring a sibling or friend and if you both sign up and start training you will each receive 50% off your initial testing session and 10% off your weekly memberships for the lifetime of your membership.